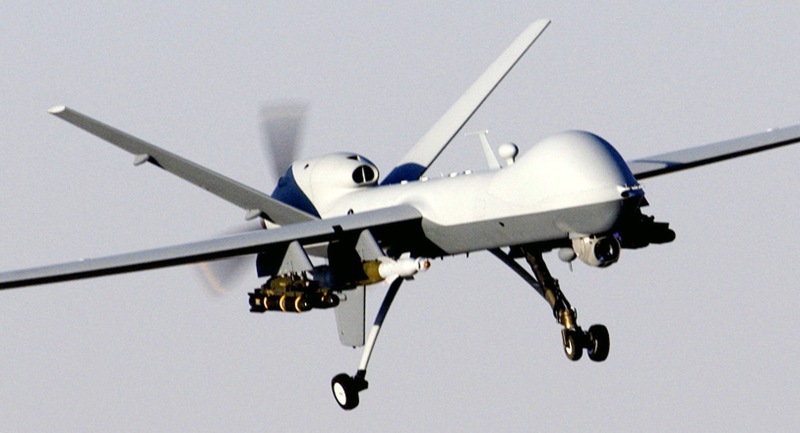 DRONES: From “Military Use” to “Civilian Use”. 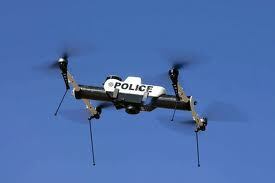 Towards the Remote UAV Policing of Civil Society? Just a few days after a senior US counter-terrorism expert warned that US drone strikes were turning Yemen into the “Arabian equivalent of Waziristan”, US drone strikes yesterday aped the tactic of ‘follow up’ strikes used by the US in Pakistan. Over the past few weeks US drone strikes and other military activity has been ratcheted up in Yemen as the White House has given ‘greater leeway’ to the CIA and JSOC to launch attacks. Micah Zenko at the US Council on Foreign Relations estimates there will be more US strikes this month in Yemen than there has ever been in a single month in Pakistan. For details see the Bureau of Investigative Journalism’s excellent database of US covert activity in Yemen. Drone strikes continue in Pakistan of course and no doubt in Afghanistan although almost no details of these are released. Last week the US apologised after a strike killed a mother and her five children in Afghanistan but it was not revealed if the strikes was from a drone or a manned aircraft. Drone fatalities continue to spread around the globe. As we reported last year, US drones from Iraq were moved to Turkey to help the Turkish military “monitor” Kurdish separatists. Today (16 May) it was revealed by the Wall Street Journal that information from one of these drones led directly to a Turkish military attack in which 38 civilians were killed last December. Last week an engineer working for an Austrian company was killed and two others injured when a drone they were demonstrating to the South Korean military crashed. Meanwhile preparations aimed at enabling the use of unmanned drones to fly in civil airspace continues at a brisk pace both in the US and the UK. In mid May the US Federal Aviation Administration (FAA) announced that it had met the deadline for the first changes demanded by the new FAA Act aimed at allowing drones to fly in US civil airspace by September 2015. The Act mandated that the FAA must streamline the process for government agencies to gain Certificates of Authorization (COA) to fly drones within US civil airspace within 90 days. According to The Engineer, BAE has fitted an “autonomous navigation system” on a Jetstream 31 passenger aircraft to enable it to fly without a pilot – although a pilot was on board in case of problems. 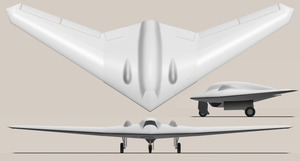 A BAE spokesperson told the Guardian that the tests “will demonstrate to regulators such as the Civil Aviation Authority and air traffic control service providers the progress made towards achieving safe routine use of UAVs [unmanned air vehicle] in UK airspace.” Further flights will take place over the next three months testing infra-red systems as well as ‘sense-and-avoid’ systems.